teespring | art by mags! the hustle continues. this is my new reality since i’ve cut back on my dog walking hours to make more time to make art and focus on new work… but in the mean time while i try to get new stuff going, i’m hustling a little with the old designs. people are always asking me to rerun these teespring campaigns, even though you can put in your order for any shirt in my storefront at any time and all it takes is like 3 shirts to be ordered and the campaigns will automatically restart and the shirts will get printed. but i have relaunched the army of lovers campaign, the light colored shirts, since it’s starting to be spring and summer is in front of us. i’ve added a ton of new styles and most are available in either white or some variety of grey (the design really doesn’t look good on anything else). so definitely scroll through your options when shopping. and for this campaign, i’m going to make a donation to the astraea lesbian foundation for justice which is an amazing organization funding important work for the LGBTQI community around the globe. i have enormous respect for the folks at astraea and hope to be able to make a nice donation from the proceeds, while also helping to pay my own rent! 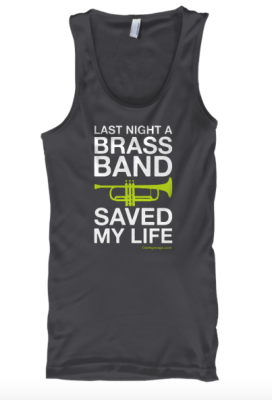 it’s up for 7 days so get those orders in! and please share with anyone you think might be interested! 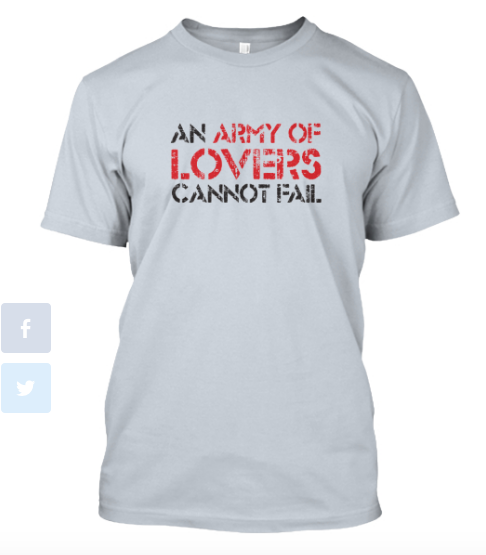 here’s the link: https://teespring.com/an-army-of-lovers-2016.